The emergence of modern and smart mobile services has enabled banks and other financial institutions to offer services to customers on the go; without the need to access the four walls of a bank and on a 24/7 basis. These services range from account opening, funds transfer, payments for goods and services and account statement among others. This is mostly through an application software on the mobile device provided by the financial institution. Mobile banking is gradually phasing out the use of cash for transactions with virtual representation of cash. 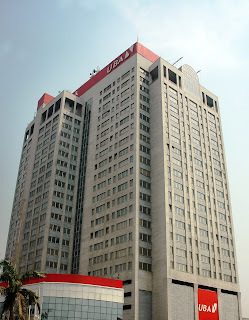 With the proven benefits of the mobile banking systems most financial institutions have incorporated it into their operations, it's a win-win for all parties, customers no longer need to be in banking halls for transactions therefore ease and simplicity provided, and the banks minimize operational cost in this regard. With the increase in sophistication of mobile services, the institutions can leverage this to offer dynamic services in line with taste of millenials who are always with their mobile devices, this may include; video support services, constant application update to check malware and bug vulnerability. Personalization option is an engaging service in mobile applications such as preferred language, personal details such as picture and social media integration where users can give feedback. The one thing that encourages the adoption and continued usage of mobile applications is the user experience, this is how people interact and use the application. The financial institutions should endeavour to offer a mobile service that is so intuitive that people only need a little or no guidance to get started. So a short and friendly tour of the basics can achieve this, also, a nice appearance makes the application lovely and an easy login makes the whole experience simpler. To encourage usage of the application, the institutions can offer push notification service to remind users occasionally about the application because some people install applications on their devices and forget about them, the continuous usage will develop the user's confidence on the use of such services. The most important point to note is security; both the financial institutions and the users should be aware of possibility of data compromise which can result to financial loss. The institutions should incorporate necessary steps in safeguarding their data while users should be wary of giving out their phones and pins untrusted persons and when in doubt notify the institutions support services. 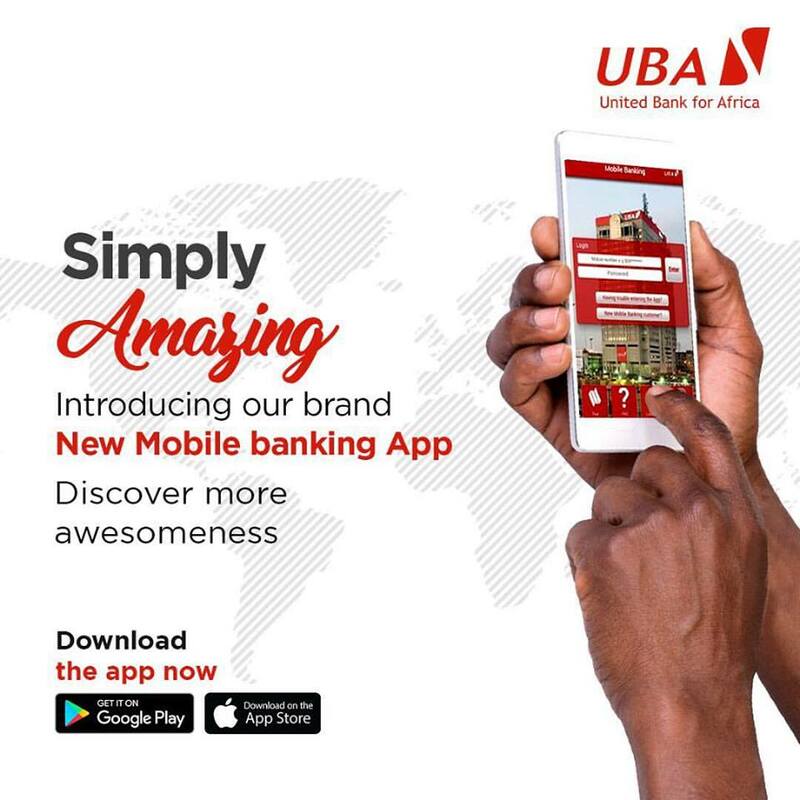 In Nigeria today, just a few banks have gotten it right like United Bank for Africa Plc, with their mobile banking application, judging from my experience. It will be great idea to read info from https://college-homework-help.org/blog/homework-pros-and-cons if you are going to write your homework. Here you can read more about pros and cons of it.